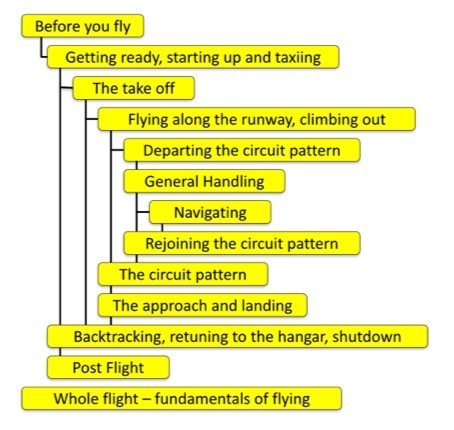 Integrate your Flying Skills, with Online Self Study and Worldwide Best Practice Experience. We are an Association of people who fly, build or regulate Gyroplanes, who have a dream of a single Gyroplane pilot licence accepted in every country around the world, and a community of Gyroplane Pilots who are free from accidents. 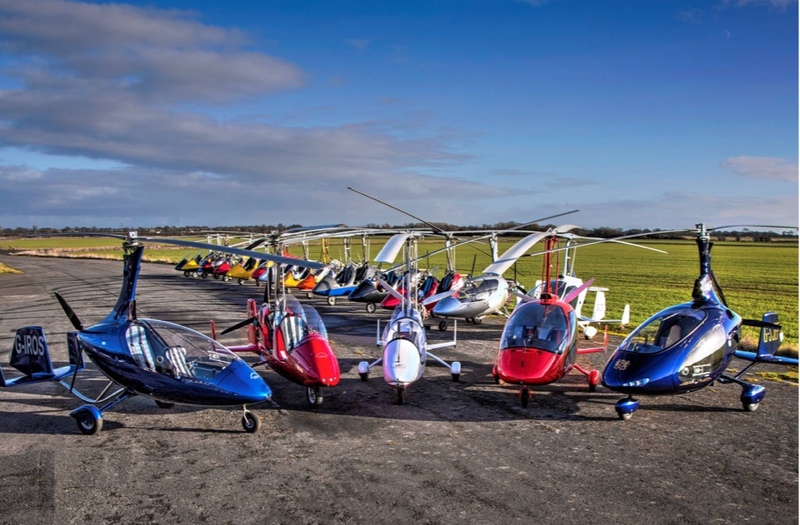 Today there are 3289 registered users in the worldwide Gyroplane Community spanning 96 countries. 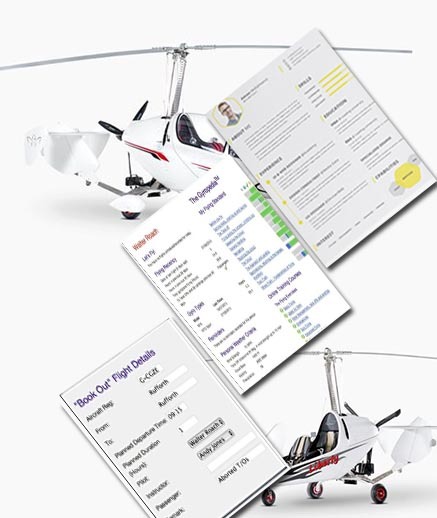 We collate and communicate "Best Practice" to help you get the best from your Gyroplane. 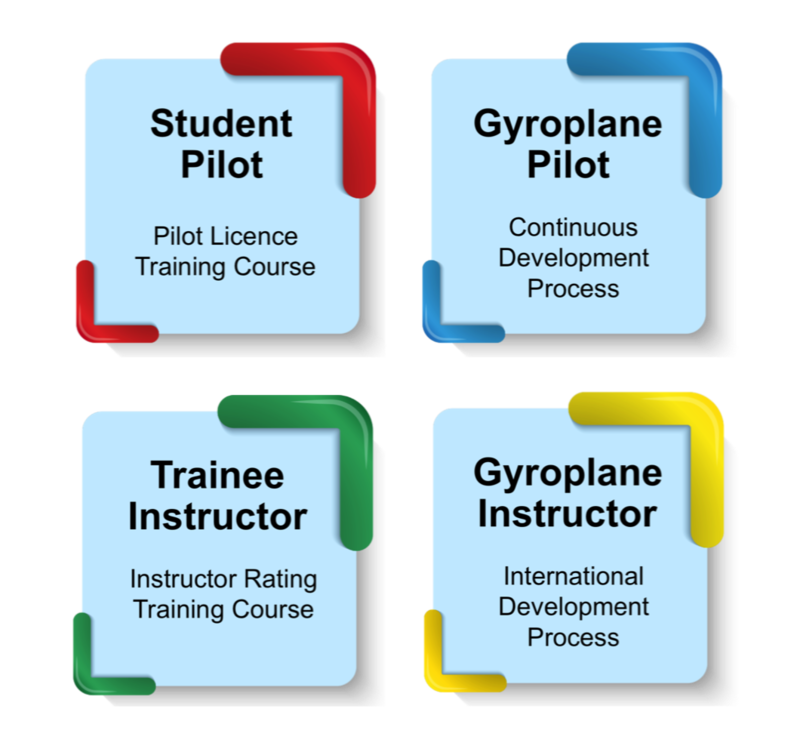 We have learned lessons and created training courses to benefit all gyroplane pilots, Internationally. 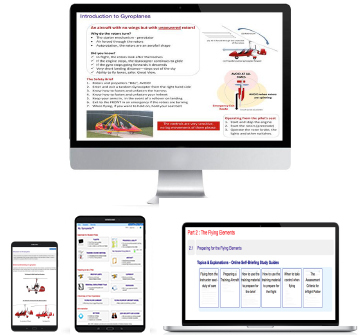 We have created online training material that helps you prepare to be a gyroplane pilot or a gyroplane instructor. We have created an online "Gyropedia" to help you stay safe, and stay legal. 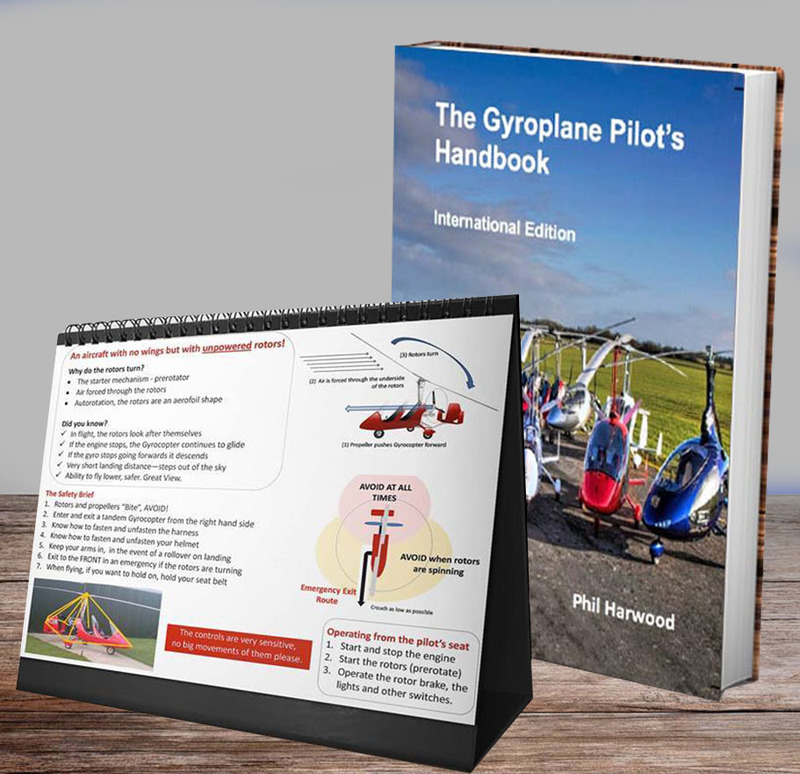 We publish gyroplane books and supply accessories for instructors to make learning easier. 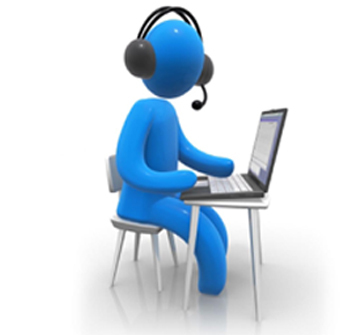 We have created a facility for pilots and instructors to learn across international boundaries using the Internet. 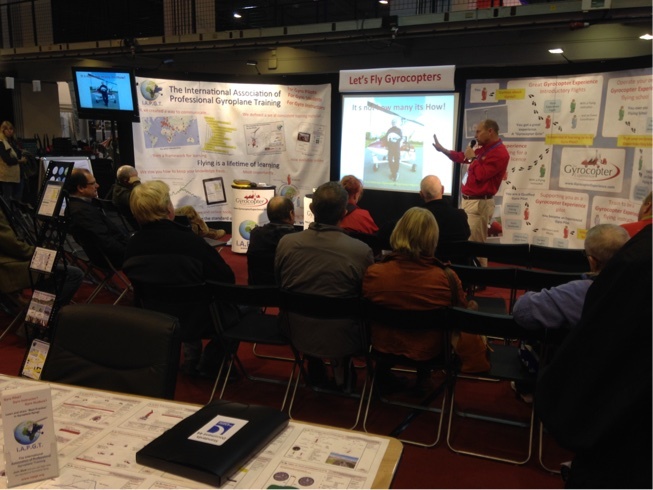 We hold live symposium events for pilots and instructors to facilitate sharing of "Best Practice". We have created technology as part of our mission to make gyroplane flying the standard to which other forms of aviation aspire. 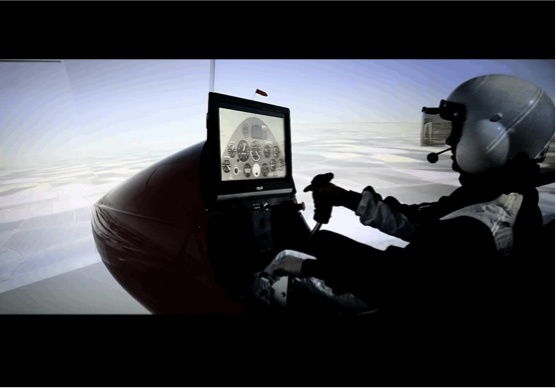 We have developed simulator technology that actually teaches lessons with a virtual instructor at the controls. I am already qualified, why should I join? I have to abide with my country's regulation, how can I do that if I join? Are you telling me that what I am teaching now is wrong? There seems a lot to do, where do I start? 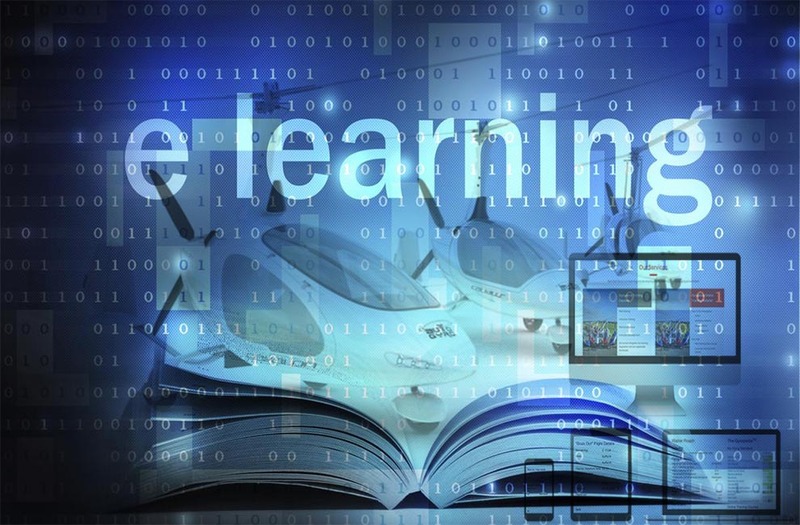 I am just learning for fun, why should I join? I have bought the books, surely that is enough? I am a fixed wing/helicopter pilot, do I need all this? My Instructor does not use the Gyropedia, is that a problem for me? I already have my gyroplane licence, why should I join? My training notes and logbook are not in the Gyropedia, do I have to type everything in? My Instructor does not use the Gyropedia, why should I use it? 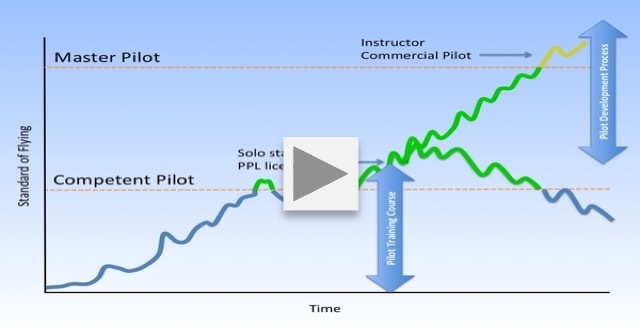 Studying for a Gyroplane Instructor Rating? The instructor training course in my country is different, why should I join? Where can I take an instructor training course? How long does the instructor training course take? I am a manufacturer, how can I help reduce accidents? I insure gyroplanes, does this actually reduce the risk of accidents? I am involved with a gyroplane organisation, why should we link with another organisation? I am a regulator, can I use your courses to save me time redevoping my own courses?